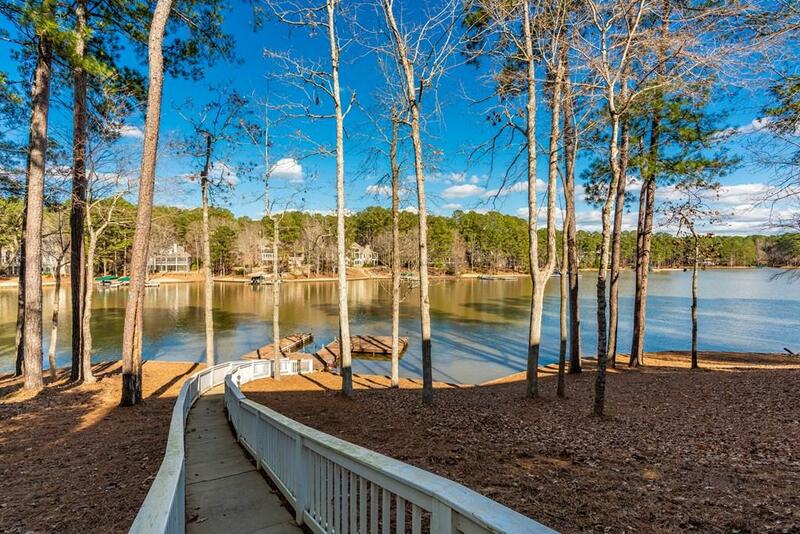 Beautiful Lakefront Home in Reynolds Lake Oconee! 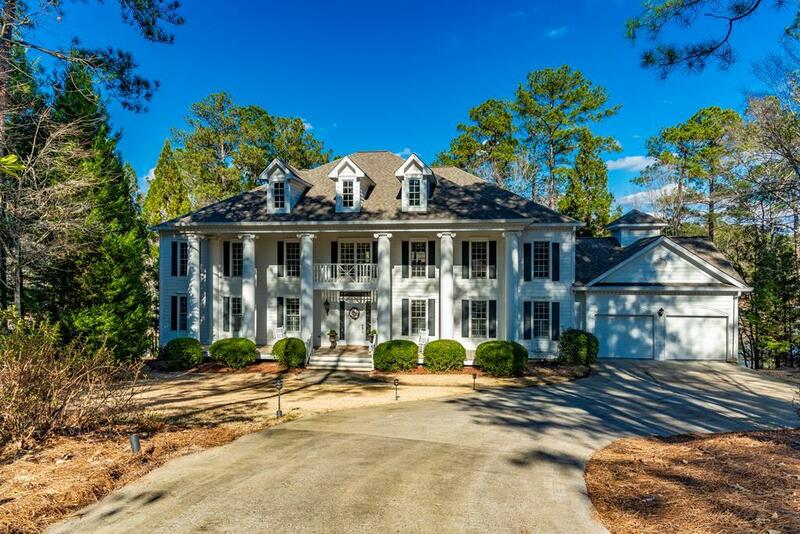 This one-of-a-kind Southern Colonial style home sits upon a premium lakefront lot on Lake Oconee's Richland side, just south of the Ritz Carlton Lodge, The Lake Club and the sandbar. The 2 story stately front porch boasts iconic columns, which lead into the grand foyer with curved floating staircase, flanked by a formal living room with fireplace and formal dining room built-in cabinets. The expansive kitchen opens to lakeside informal dining area and den. Wonderful all seasons room with a wall of windows facing the lake. With 6BRs and 5.5BAs, you're sure to have room for everyone. 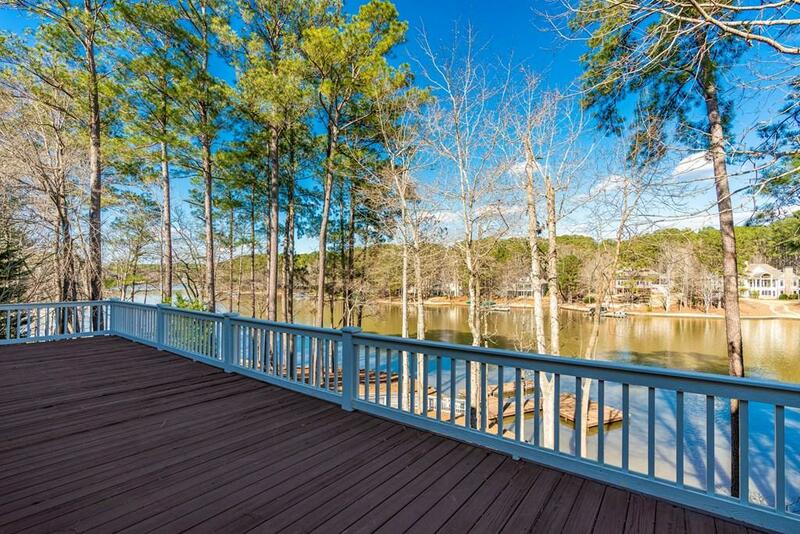 Large master suite on the main level has private access to lakeside covered deck. 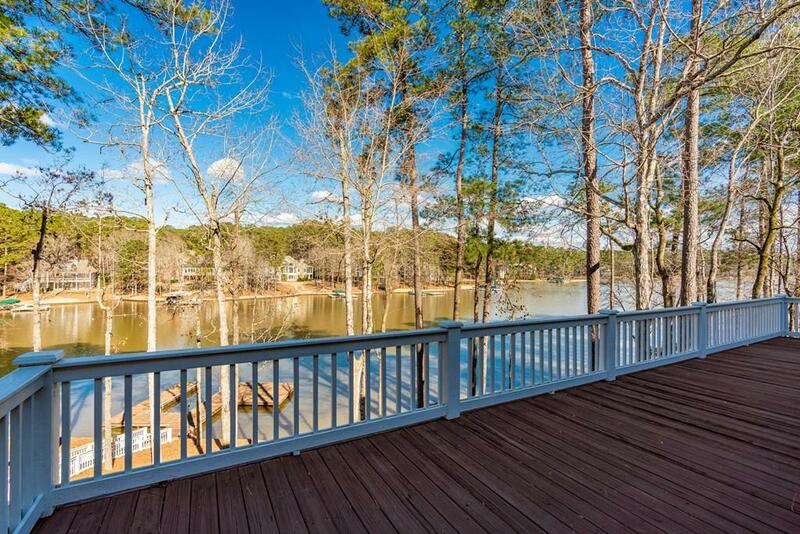 The terrace level offers more stunning lake views & huge living area.